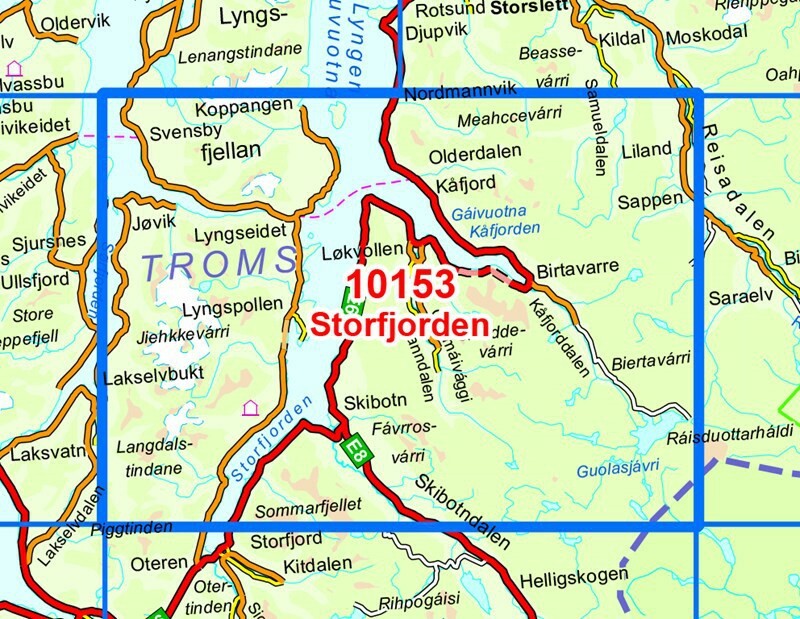 Outdoor map Storfjorden - 1:50 000 - Edited by Nordeca Norgen-serien. 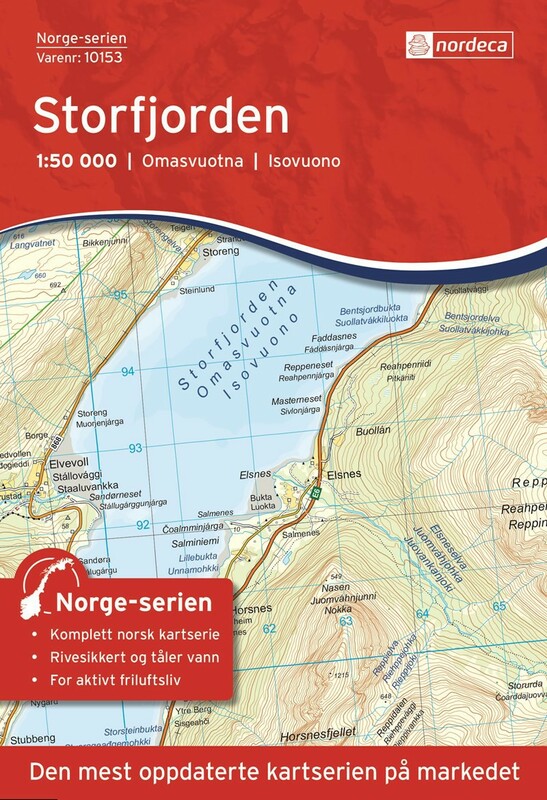 This outdoor map covers the area of Storfjorden. No. 10153 is compatible with GPS (UTM).